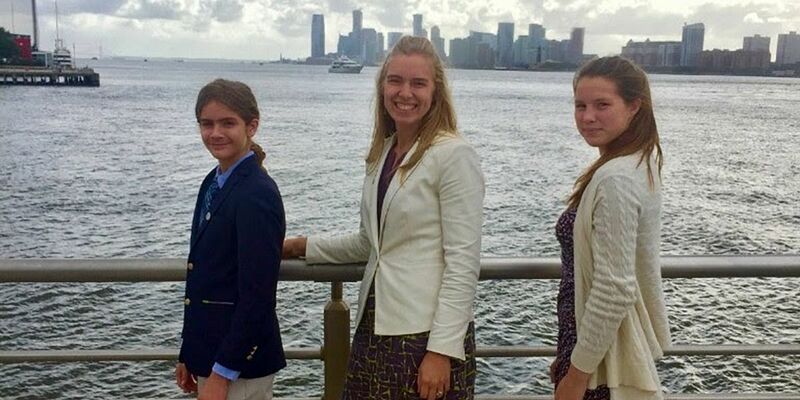 On September 24, 2018, The Compass School participated in an International Green Leadership Summit in conjunction with the 73rd Session of the United Nations General Assembly. Compass was selected as an US delegate for the event, which included representatives from Rhode Island, Louisiana, Florida, Massachusetts, India, and Norway. The event’s keynote address was given by Robin Organ, Founder of Project Green Schools, a national nonprofit based in Massachusetts dedicated to developing the next generation of environmental leaders. Project Green Schools partners with over 6,300 schools and 500,000 students from over 43 U.S. states and nine countries to facilitate the development of student leaders who have engaged in E-STEM learning and projects and are pursuing higher education and jobs in the green workforce. Organ recognized The Compass School as a strong partner in environmental sustainability efforts and invited Director Brandee Lapisky and Compass students Ruby Cameron and Jesse Fitzelle-Jones to share Compass’ best practices during her keynote speech. Mr. Fitzelle-Jones, another eighth grade leader at The Compass School, shared his experiences offering, “The farm program teaches us about the importance of agriculture on the ecology and environmental health of the Earth...Another important memory of the farm is when I visited one of the places we donated our vegetables. It was nice to see the produce we so carefully grew being eaten by food insecure and homeless people,” continued Fitzelle-Jones. The event was hosted by Green Mentors in affiliation with Climate Week NYC, a global event that occurs annually during the UN General Assembly. Designed as an international academic event, Green School educators came together to learn, connect, and collaborate to support the shared mission of creating high-performance Green Schools. The Compass School is a high-performing K-8 public charter and nationally recognized Green Ribbon School. Since 2002, Compass’ mission is to offer a multi-age learning community that fosters a passion for learning in all students so they can reach their full potential. The school uses a project-based curriculum, integrating academic disciplines and emphasizing social responsibility and environmental sustainability in small classroom settings to prepare each graduate to be a responsible citizen in the global community. In 2017, the school grew The Compass Farm, which is now the largest school garden in the state, serving as a resource center and replication model for other schools with support from Newman’s Own Foundation, Whole Kids Foundation, Main Street Resources, UNFI, Project Green Schools and Boston Bruins Foundation. 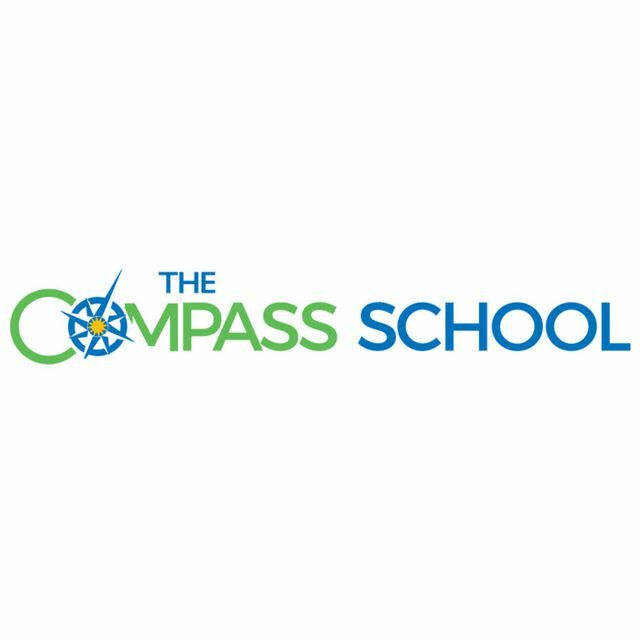 The Compass School was founded in 2002 by a group of parents who desired an environment where their children would be challenged to become problem solvers, critical thinkers, and life long learners. We offer children a continuous, multiyear educational experience.